The one nagging question that’s always on the mind of a new lens kit DSLR camera owner is whether to purchase an additional and often more capable lens. Because the average kit lens is not always satisfying, buyers often quickly start searching for a newer, better and more expensive substitute. In my honest opinion, the new lens doesn’t always have to be a varifocal lens. Sometimes it is a good idea to invest in a good fixed focal length lens, which will not only have great picture resolution, but will also teach us the art of cropping photos and being more conscious about what we want in our picture. 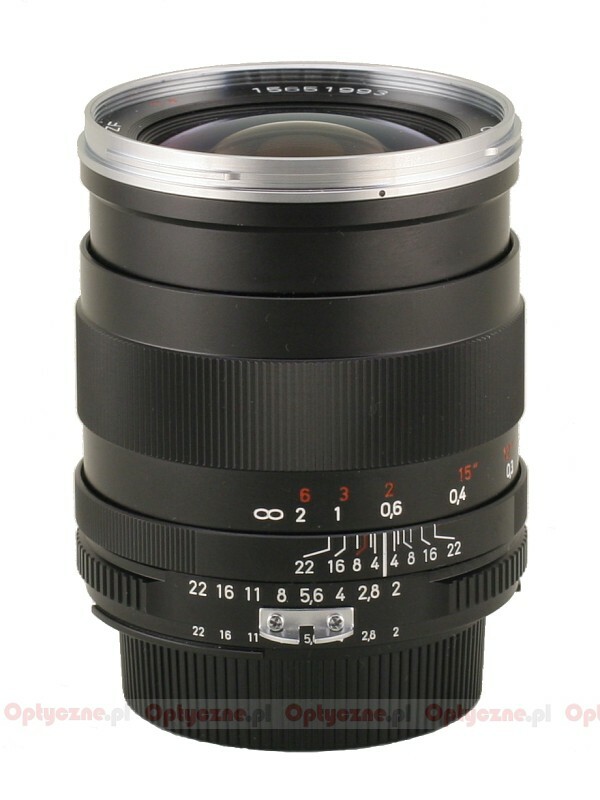 Your basic 35mm to 50mm focal length instruments are considered to be very universal fixed focal length lenses. These lenses in their full frame will give you a view field similar to the one you see with your naked eye and therefore let you control the real picture even better. If we have a DSLR camera with an APS-C format sensor, our fixed lens focal length has to be shortened by the given multiplier ratio of focal length. 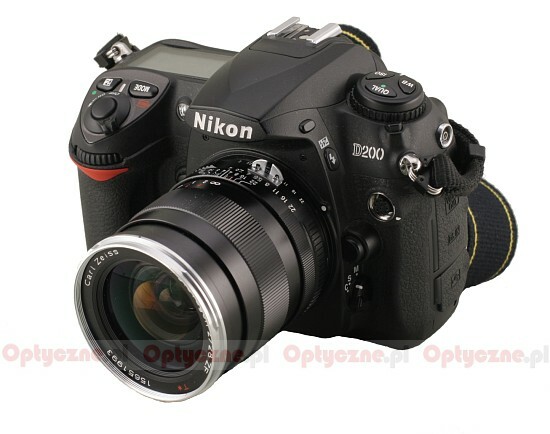 In most cases a good choice would be to purchase a 28-35mm focal length lens, which in small CCD will give you a field of view similar to a classic analogue 50 mm lens and in full frame give you quite a wide angle – perfect for all kinds of landscape or journalistic pictures. Although almost every system will offer a 2/35 parameter lens, this may not satisfy all users. Some users may have higher expectations, and usually this is the moment when the trouble begins. Fortunately, we have such companies like Zeiss with its 2/28 and 2/35 Distagon lenses offered on Nikon and Pentax bodies, as well as some other bodies/cameras after adding a special adapter ring. 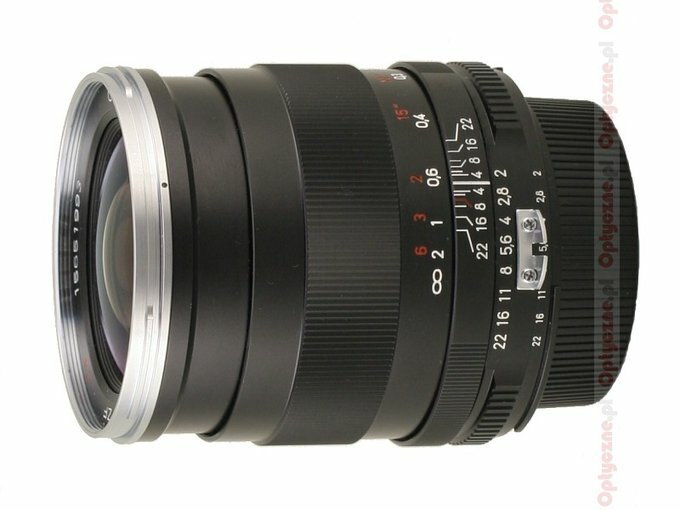 Foto-technika kindly provided us with one of the first such lenses to have a closer look and share our opinions about this interesting lens in the sections below.